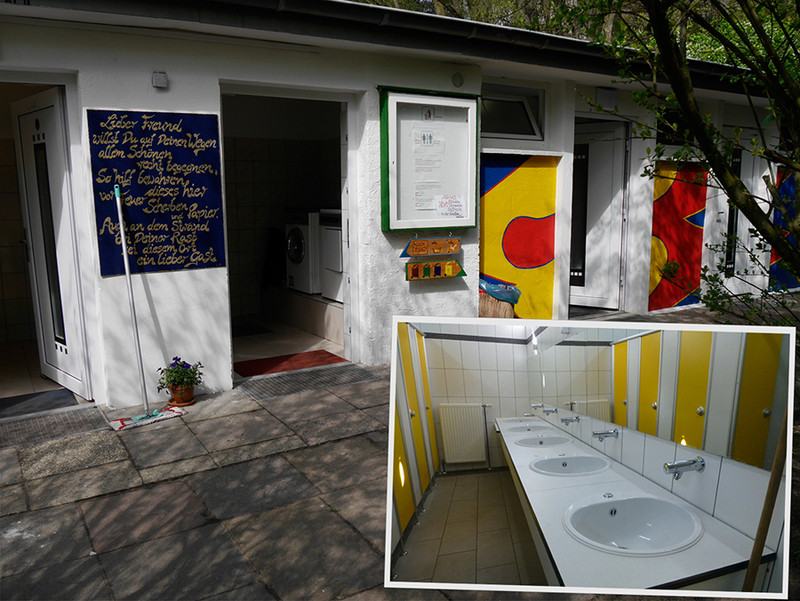 The sanitary facilities have been renovated between 2011 and 2013 with great effort. Since we do not have a dump station, it is not possible to dispose grey and black water in this way. There is a station where portable chemical toilets can be emptied and rinsed. The filling of fresh water is possible. 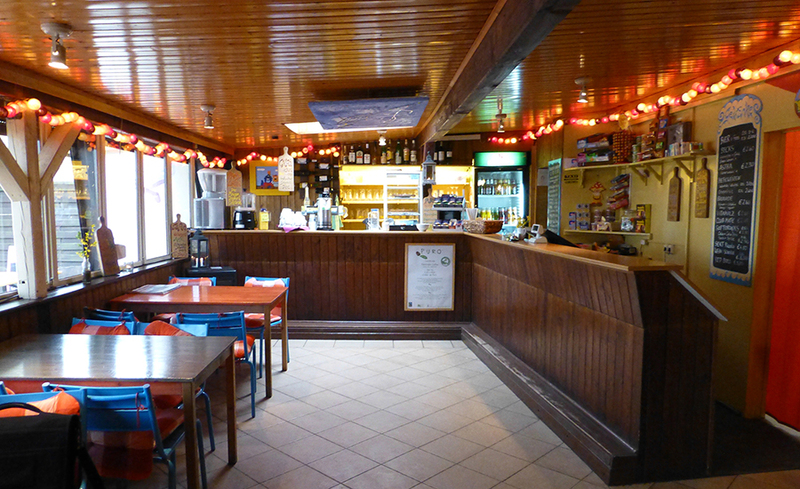 The breakfast buffet in our small but nice Café Lüküs will ensure a good start into the day. The kitchen is open during the main season from 8 am to 9 pm and offers coffee, tea, alternating types of cake, small and big dishes. Especially our fries have a legendary reputation. The location of the campsite in the middle of nature is perfect for hiking, going for a run, cycling and other leisure activities. Playing soccer on the beach, building sandcastles and flying kites are also very popular. 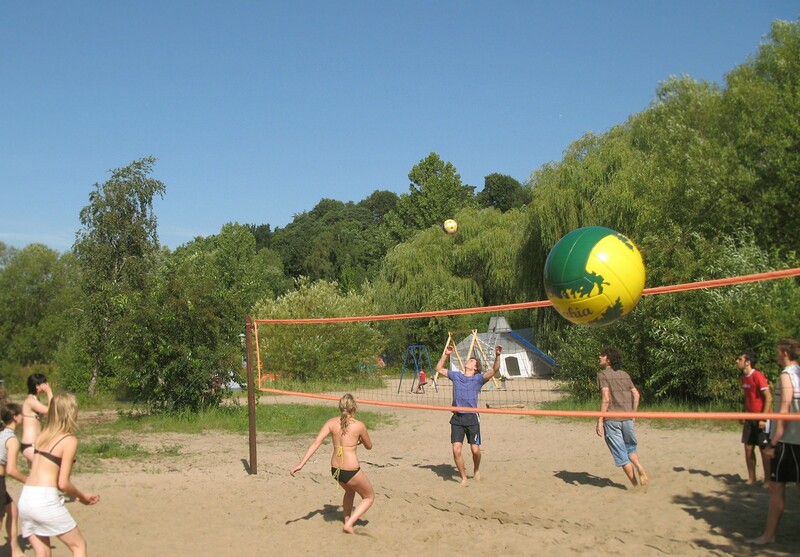 The campsite also has a table tennis table and a beach volleyball court. 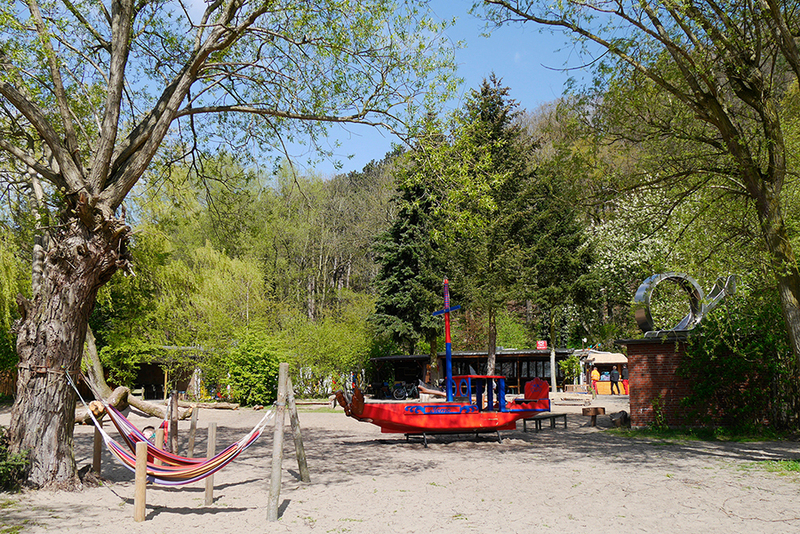 We offer our small guests a spacious playground with individually and imaginatively designed play equipment. For example, the pirate ship Nemo and the Titanic are waiting for adventurous sailors and pirates.